Have you thought about foster care adoption? Did you know there are 100,000 kids in the foster care system waiting to be adopted and that 20,000 of those kids are likely to age out without finding a family? Did you know that nearly 40% of those children identify as LGBT? 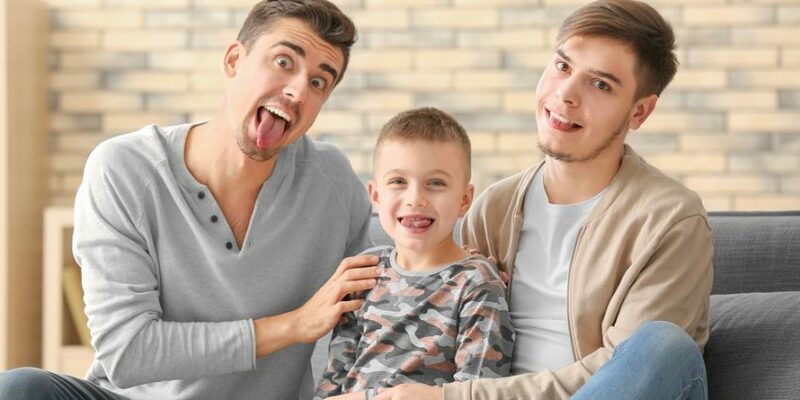 Here’s what LGBT foster parents should know about helping LGBT foster children.